“Inside his head”, “gotten under his skin”, “psychological advantage”. The mental aspect of success in sport has never been more widely acknowledged, nor has the quest to attain an ‘edge’ ever been more widely contested. Once more this afternoon, two fighters pursued just such advantage in front of the assembled press and fans. Gary ‘Spike’ Sullivan, he of the Gangs of New York beard, and Chris Eubank Jnr, son of an English man, the latest participants in this often vacuous dual. Sullivan forced a flinch from the younger man and then planted a kiss on the lips of the retreating opponent for good measure. This after a rather contrived piece of vaudeville from Eubank, who, leaning heavily on the seminal works of David Blaine in this field, appeared to be launching a new clothing range or showing his attendant Dad he’d got flour on his hands. Of much greater concern should have been removing the offending gloves to ensure he could lose the four ounces required to make the contracted weight. It is difficult to point to the origin of the phenomenon, it is certainly age old and a practice engaged in by some of the greatest luminaries of the sport. Most observers would likely recall Muhammad Ali’s goading of Sonny Liston if asked for their most historic case but of late, this pseudo-psychology has become all purveying. It drips from every interview, press-conference or ‘face-off’ thrust upon the viewing public. 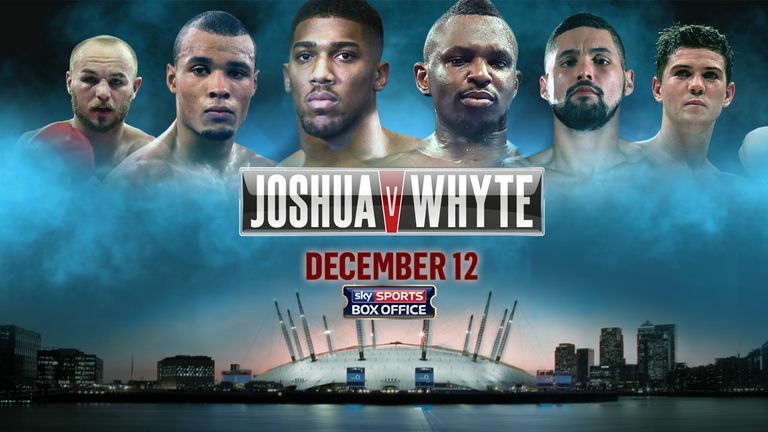 Once more, new media must be apportioned some rights to the current saturation of boxing promotion in the last few years demanding, as it does, immediacy and copious quantities of visual material to fuel it’s timelines. Within seconds images and videos were spreading around the globe and with a pay-per-view event to sell, the promoters will have glowed at the additional coverage. This battle has several types of scenarios; from the nuisance of Haye, the jarring ugliness of Chisora and Tyson or the lunacy of Ricardo Mayorga. and in HBO and Sky there is now an entire chapter of big fight build up; placing the two combatants across a table with dimmed lighting, devoted to the exploration of the psychological stability or readiness for battle of both parties. It was ironic to see two early-adopters of the concept provide witness to today’s proceedings; Eubank senior famously unwilling to even look at Nigel Benn before their fight and Steve Collins who appeared to spook the same Eubank will tales of hypnotism before their first encounter. 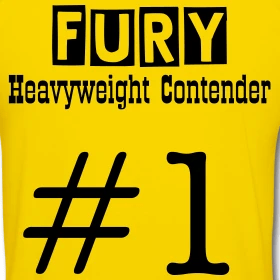 For a host of unofficial, unendorsed tribute t-shirts, visit http://www.boxingwriter.spreadshirt.net or click below. Boxing: Can we really expect ‘vanilla’ role models from boxing? Guest Blog: Mayweather v McGregor – Who’s next?